Each client has different needs, objectives and resources and we flex the ranges of services we provide based on these. 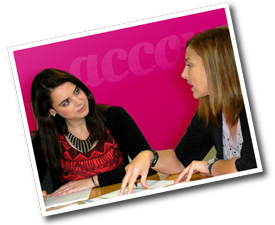 Check out our range of skills, which we are confident will deliver results for you. Desk, focus groups, market intelligence, benchmarking, in situ – research is a fundamental building block for the outcome of your campaign. We carry out research that is relevant and interesting, and supports us and you to make informed decisions. Developing a strategy that links the marketplace and your business needs, the audience and a great idea, ensures you know what success will look like. A focussed strategy mapping out aims, delivery, creative, comms and practice will lead your campaign to a high impact launch and continued growth. Providing a creative and clever solution gets you in front of your audience. Our campaigns are held up us ground-breaking, leading the way, and copied by others, and that’s what makes them stand out from the crowd. (And we believe that imitation is the greatest form of flattery!). Content and creative work best when they are developed hand-in-hand; your campaign will look good and sound even better. Our digital experts, designers, film makers and social networking practitioners work alongside our copywriters to breathe life into our work. 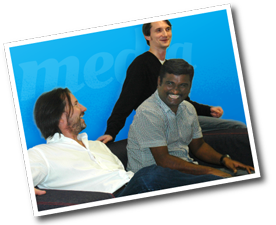 We know your audience expect vibrant and interactive media from brands, so that’s what we give them. Hit the deadline, ?. Campaign beaten all expectations, ?. 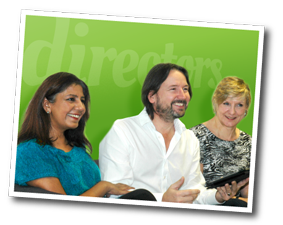 Boardroom excited about the launch, ?. Now we just need everyone to know about it. From the start of a campaign, we will use our expertise in this area to fully exploit your campaign so it engages your audience into action. Your campaign has cost your organisation time, commitment and money. You have put your trust in us to deliver measurable results. From the outset we will work with you to define what you can expect to achieve and put in place monitoring and evaluation reporting. Together we can deliver positive outcomes that make a difference to people’s lives. 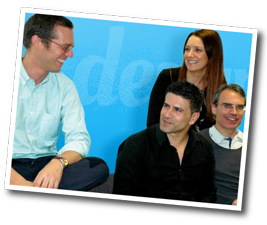 Sharing knowledge, insights and resources, our clients are educating the next generation of employees, creating healthier and more prosperous communities, growing their customer base, increasing employee loyalty and protecting the planet, whilst building the positive reputation of their brand. We have talented strategists and wise project managers, ideas people and deft designers, as well as digital fanatics, brand experts and sustainability gurus at Ten Alps Communicate. Each of us offers valuable skills and experiences that together help maximise the effectiveness of our clients’ engagement programmes. Ten Alps Communicate maintains a valuable network of partnerships. These include corporates, government departments, local authorities, professional bodies, NGOs, subject associations, charities and a large number of educational organisations. Our partners inform the campaign recommendations we make to our clients through capturing their insights into different audiences, issues and environments. is an award winning, critically acclaimed TV producer and an integrated publishing and communications provider.